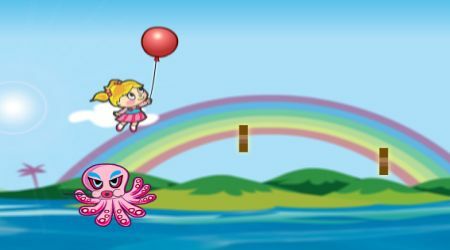 Make molly fly by moving your mouse. Press the left mouse button to make her fly up. Release the left mouse button to make her go down. Land her on the islands safely to meet up with her pets. You will then have to connect the dots to create a balloon for each animal. 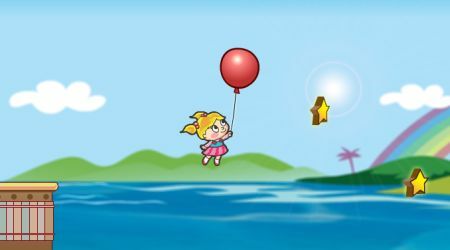 Collect stars and other items for more fun!